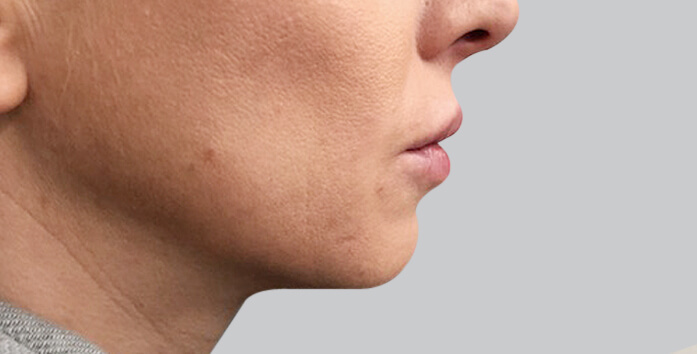 Dermal Fillers are products that are designed to help increase the volume of the lips, smooth wrinkles and plump up folds in the skin. 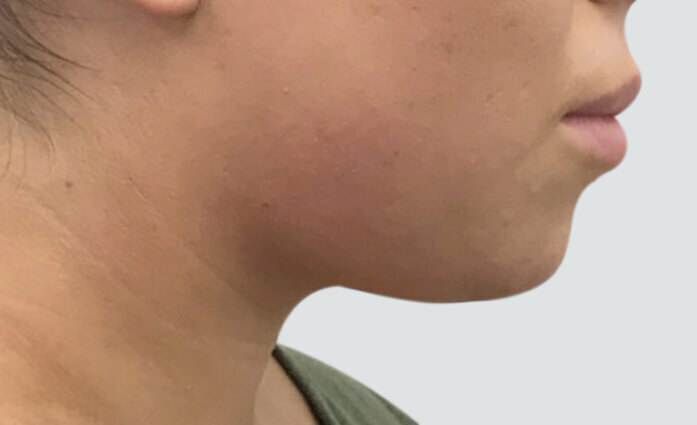 Dermal Fillers are used to treat, facial volume loss, facial folds, lines & wrinkles, depressed scars, lip volume and shape as well as tear trough hollows. 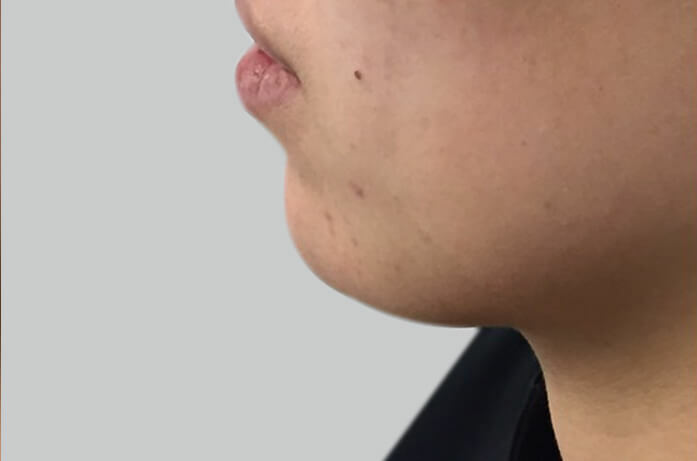 HOW DO THESE Dermal Fillers WORK? The process involves injecting a product to add volume and hydration to the desired area. 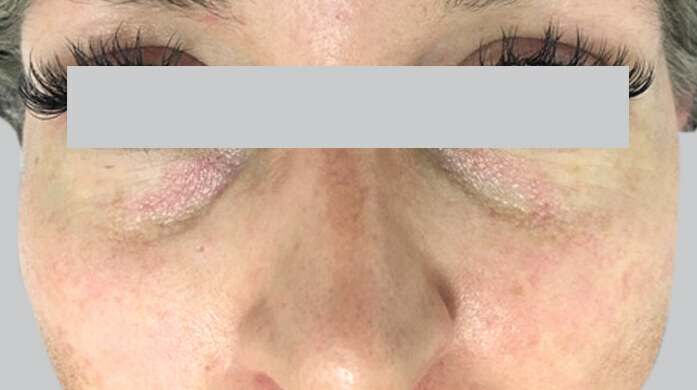 After the procedure, the gel binds with the water in your skin and provides natural volume to smooth wrinkles. The gel also blends with adjoining tissues and allows other nutritive elements, like oxygen, glucose and hormones, to pass between fragments of the gel. 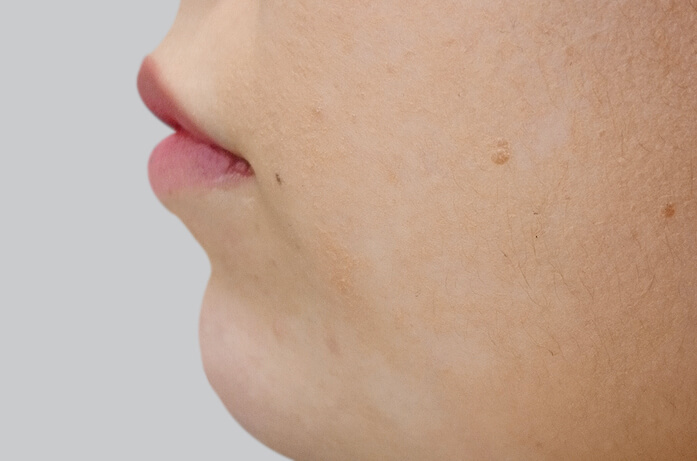 The result is instantly fuller, revitalised and plumper skin. The process is performed by one if our a registered nurse or a doctors and takes about 30 minutes. Maintenance treatments are required every 6-12 months. 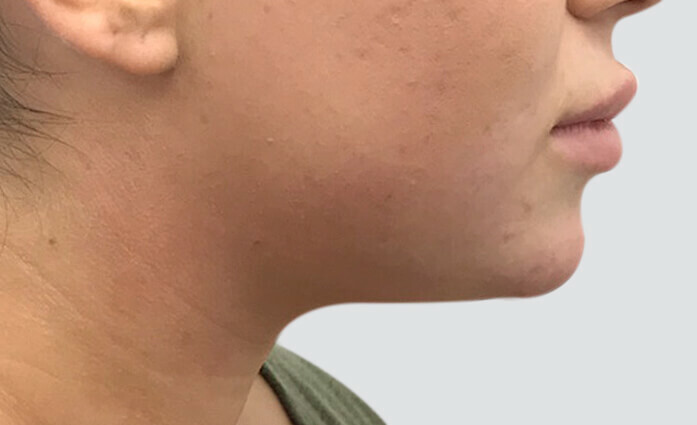 Dermal Fillers can help revitalise your appearance, smoothing out wrinkles and giving your face a fresh and energetic look. 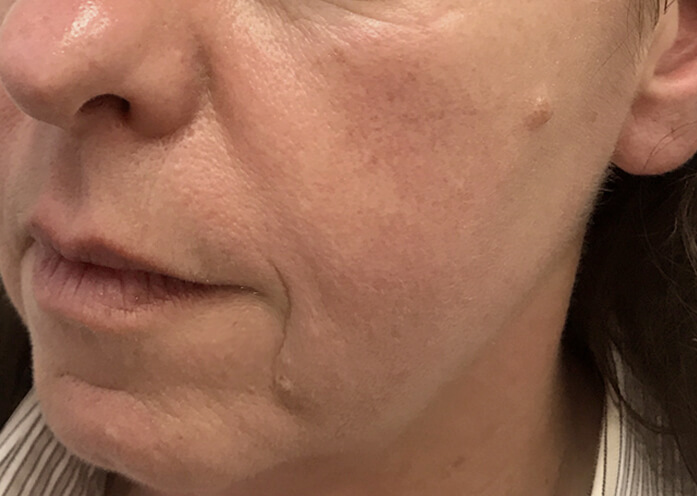 For wrinkle or facial contouring treatments, such as cheek fillers, most patients choose to have a follow-up treatment 6-12 months after the initial treatment. 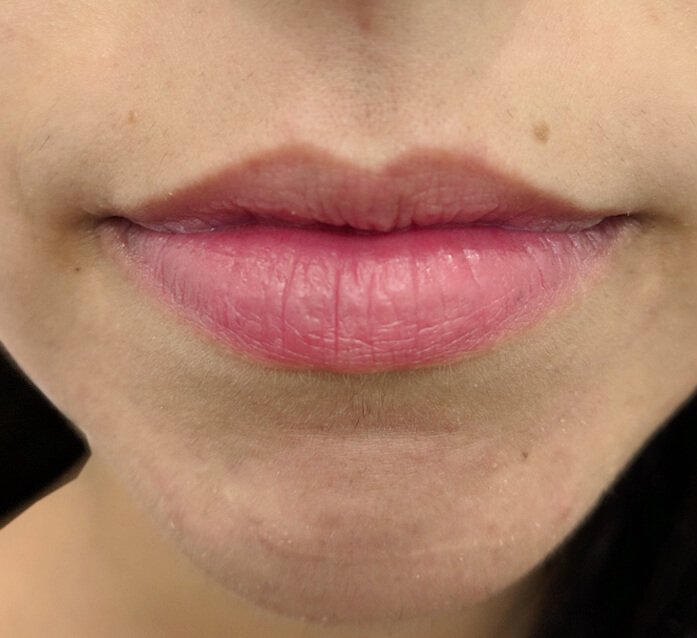 After a lip enhancement procedure, a follow-up appointment is usually required about 6 months later. It is always the patient’s choice whether to continue or change the combination of treatment. 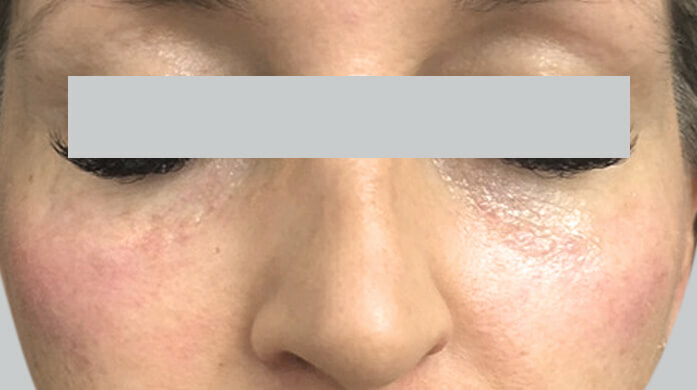 Who is Dermal Fillers best for? 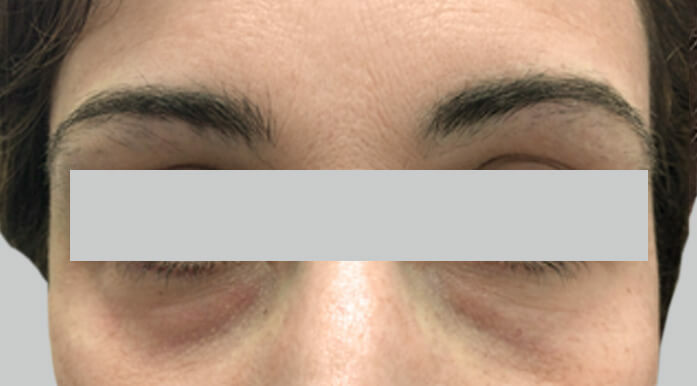 Dermal Fillers is best for men and women experiencing facial volume loss or deep creases due to ageing. 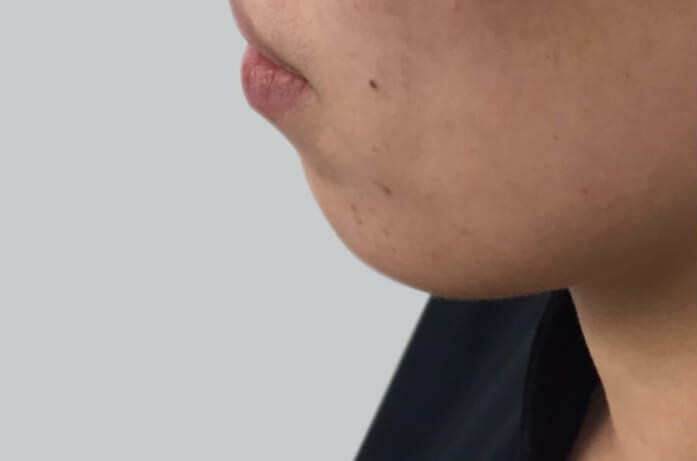 It is also commonly used to refine or enhance certain facial features and improve facial symmetry, giving you a refreshed and natural appearance. 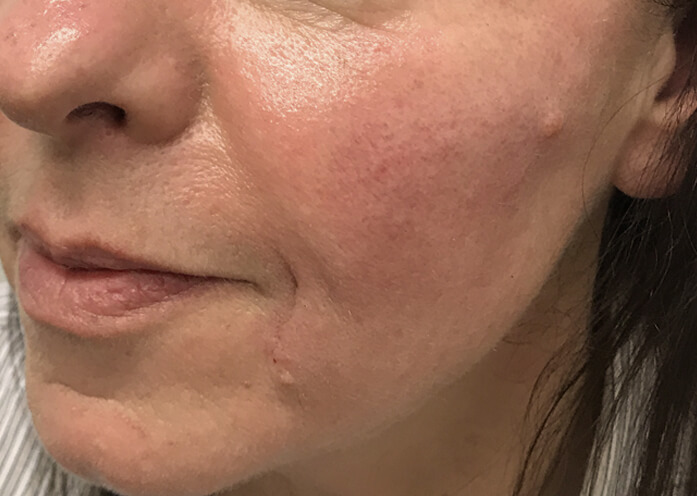 We recommend coming in for a Free Consultation with one of our Nurses or Doctors to customize a treatment to help you achieve your desired results. We do not recommend this treatment while you are pregnant or breastfeeding. 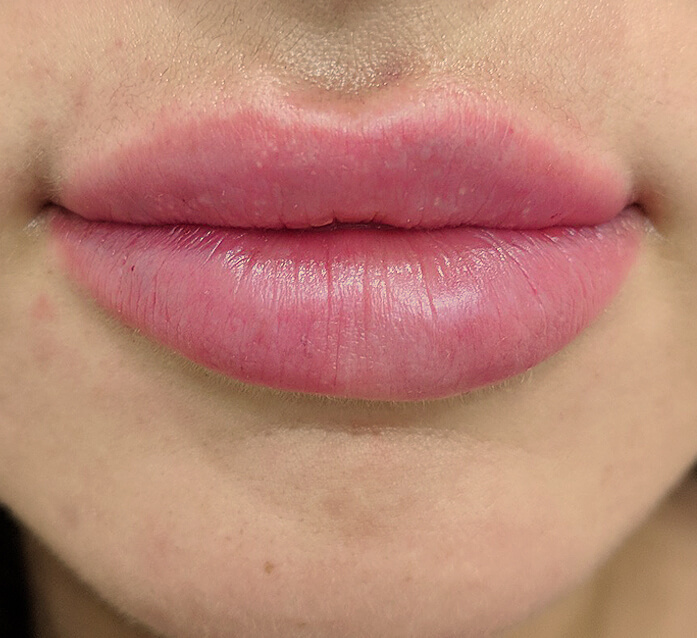 Most commonly, Dermal Fillers are used to help increase the volume and size of the lips and surrounding contours. 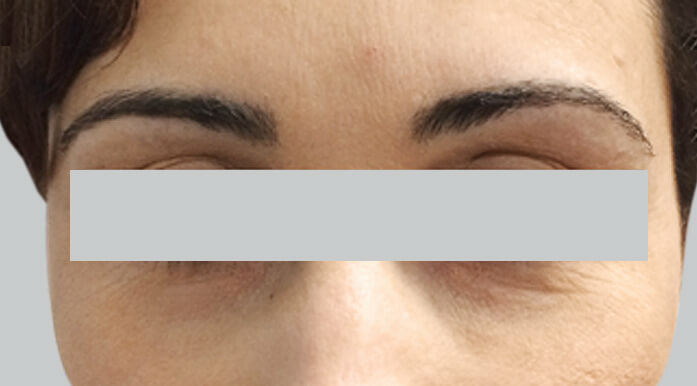 However, there are other parts of the face and body which can benefit from the use of Dermal Fillers for both men and women, including: sunken cheek bones (dermal cheek fillers can plump up and increase cheek firmness), tear troughs (if you’ve been searching for how to reduce under eye bags, under eye fillers can reduce the appearance of lines and shadows), deep nasolabial folds (smile lines from the nose to the mouth), marionette lines (from the mouth to the chin), facial lines (fillers are able to effectively treat wrinkles at depths that other methods cannot), deep scars, loss of skin and facial volume and sagging contours. 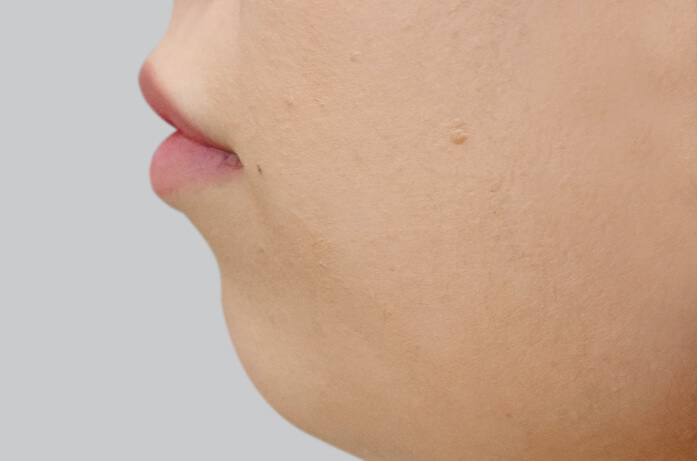 The duration will depend on several factors such as; skin type, skin condition, lifestyle and age; depending on the individual, the area and the type of filler being used. 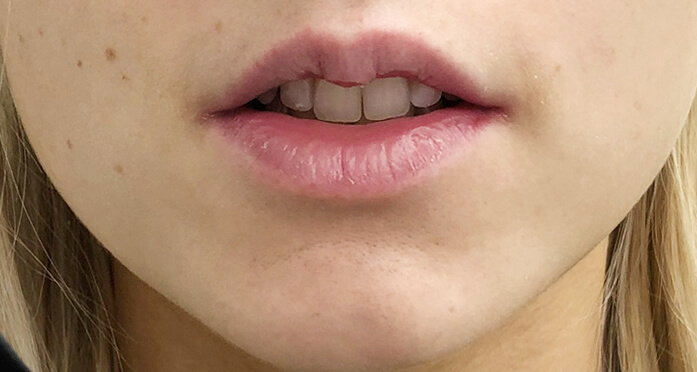 Follow-up treatments are normally recommended around every 6-24 months, making this a highly cost-effective treatment. Generally it can last around 6-18 months. 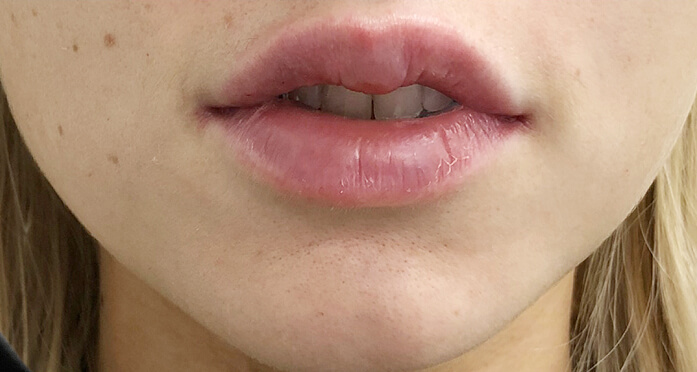 Some clients may experience mild discomfort however; a local anaesthetic is used to provide a more comfortable treatment, especially for sensitive areas such as the lips. 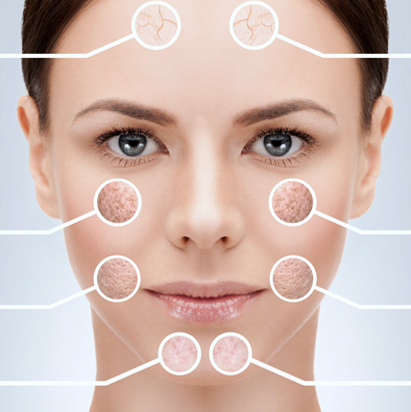 Australian Laser & Skin Clinics ensures the most pleasant treatment possible. 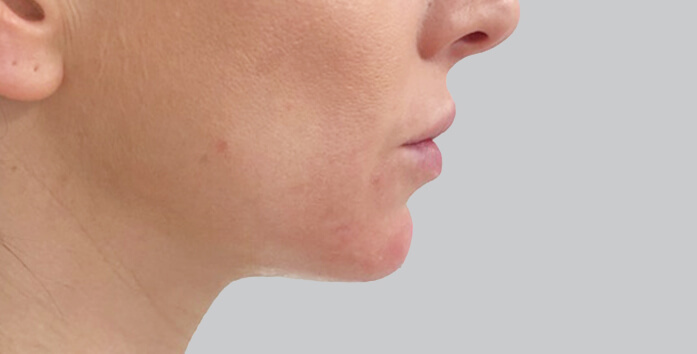 At Australian Laser & Skin Clinics we pride ourselves on delivering exceptional Red Carpet Service and are committed to exceeding your expectations. We believe that your care, comfort and safety are of the utmost importance. You are at the heart of everything we do! Your complete satisfaction is our calling and is at the forefront of our principles. Our mission is to deliver these values to you throughout every experience with us. 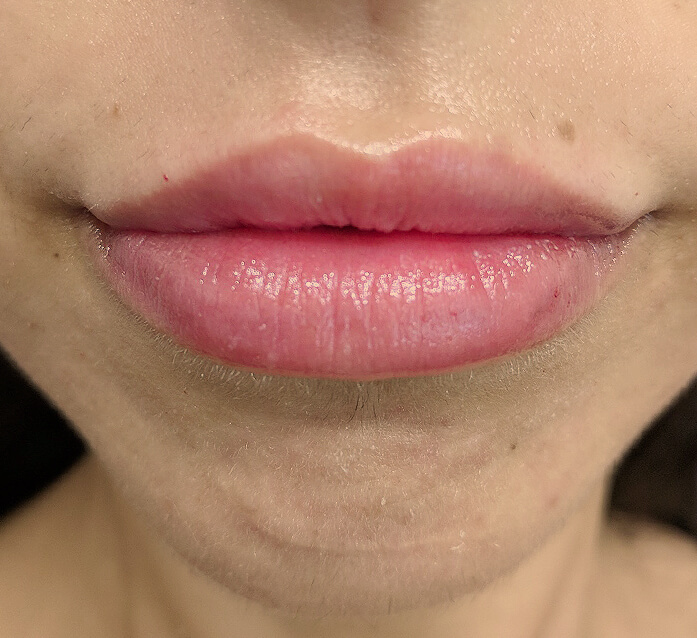 Not quite sure which treatments you might need? No problem! 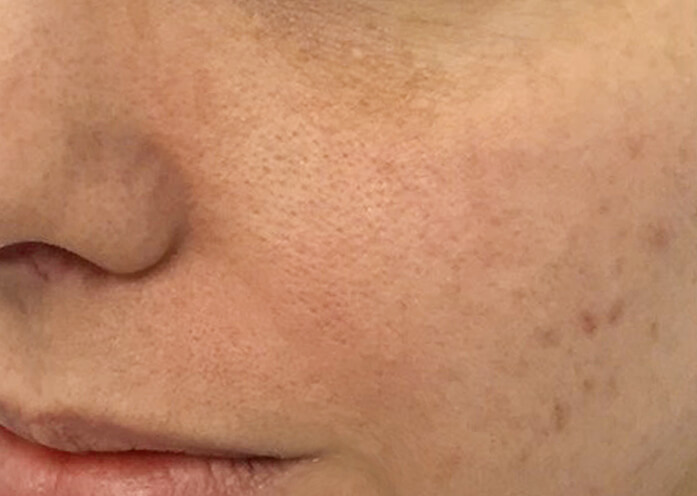 Simply take our Skin Quiz below and in a few short minutes we’ll show you which of our treatments will be best for your specific skin conditions.